We are pleased to announce another major re-signing at Park Orchards Football Netball Club. 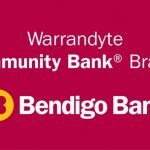 Warrandyte Community Bank Branch are back on board as a platinum partner of the club in 2019. 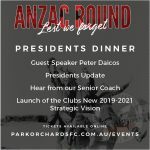 Entering their 6th year as a club partner, their support is amazing! 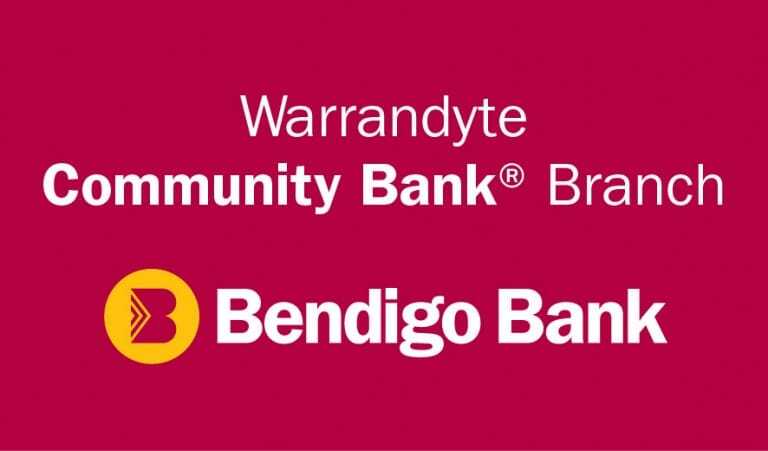 Thanks to the team at Warrandyte branch for their continued support. 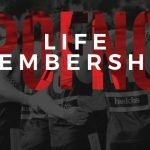 For all of your financial needs from home loans, business loans to new bank accounts & more, please head to the branch at 144 Yarra St, Warrandyte VIC 3113 and mention Park Orchards Football Netball Club so that you get a great deal and the club also gets rewarded.